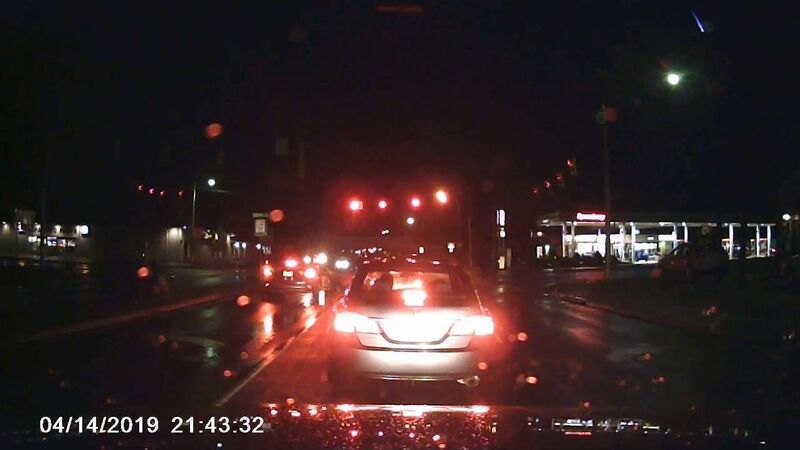 Event Description: Classic Wanyesboro Virginia driver incompetence on display here…..Sitting at the red light at the intersection of East Main and North Delphine avenue, the left turn arrow goes green but the two drivers in front of me in the thru lane proceed through. WTF!!! Hey IDIOTS! THE LIGHT IS STILL RED!!! !